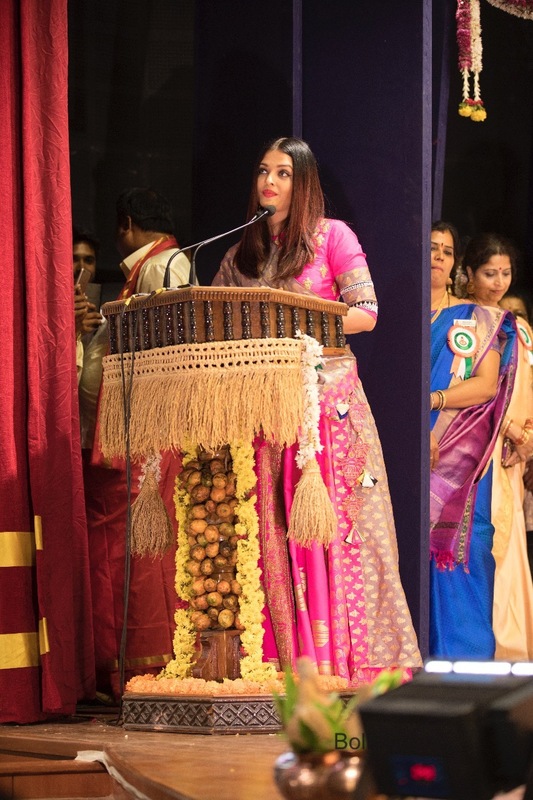 Aishwarya Rai Bachchan was honored with the prestigious title of Woman of Substance, at an event held by the Bunt community to felicitate the achievements of their people. 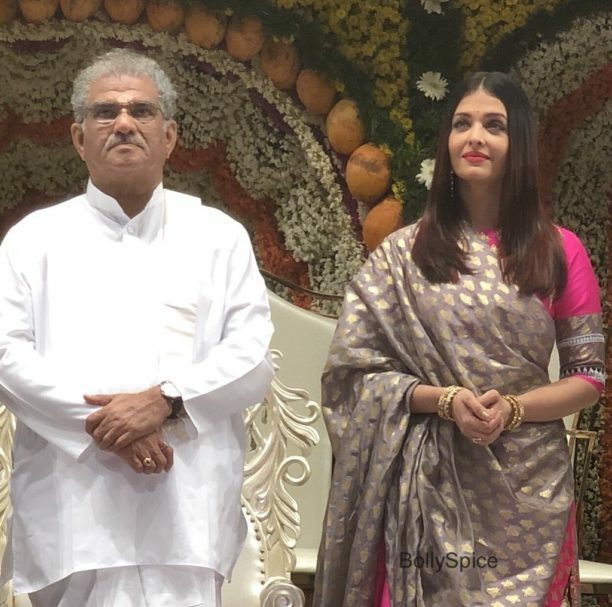 Aishwarya, who belongs to the Bunt Community was present at the event to receive the award and also inaugurated Buntera Bhavana on Saturday 7th April 2018 in Pune. The actress said she was so proud to be honored with this award. Watch this exclusive video of her speech to find out more!! 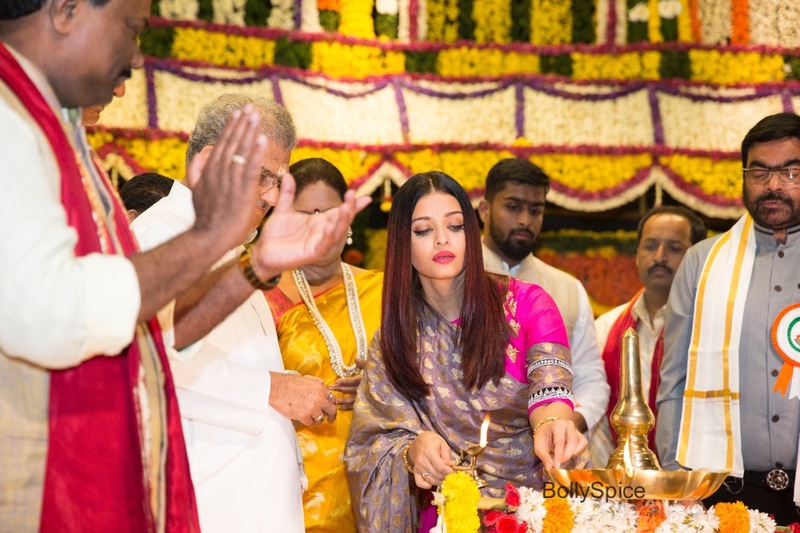 Known for her brilliant portrayls in a range of outstanding movies, Aishwarya Rai Bachchan is truly a Woman Of Substance, who has received numerous awards in her life including being the youngest Padma Shri awardee. She is the first Indian woman to be bestowed with the French Honor Chevalier des Arts et des Lettres (Knight of the Order of Arts and Letters) making the nation proud. Her poise, class, talent, her kind natured soul and values that she strongly believes has made not only her community but the entire nation proud and are reasons she is honored as a Women of Substance. 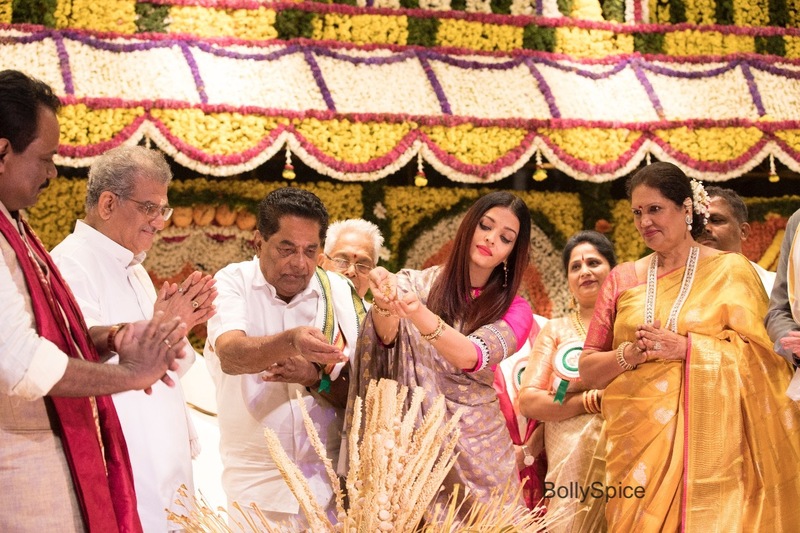 A Global Icon, Aishwarya has established herself as one of the most popular and influential celebrities in India by being associated with various charities like Smile Train Foundation, UNAIDS, CPAA, Polio, Eye Donation etc. 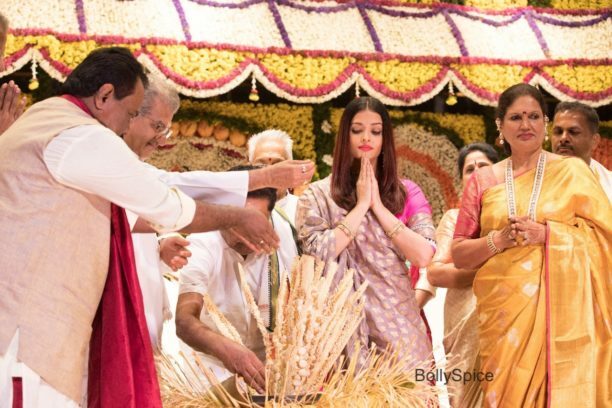 Aishwarya will next be seen in Rakeysh Omprakash Mehra’s Fanne Khan.